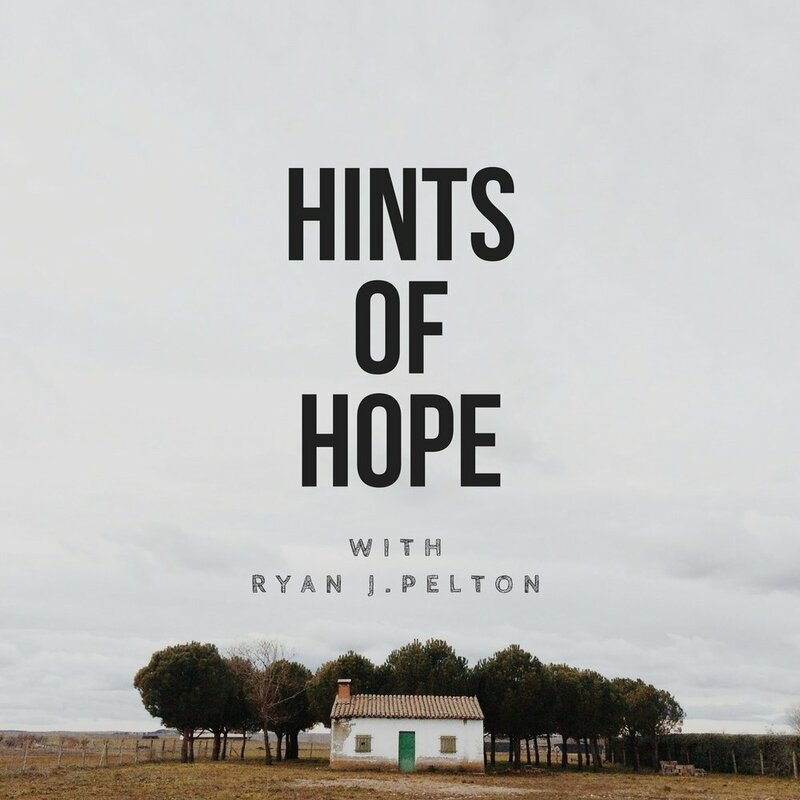 If you didn't know, I created a new podcast called Hints of Hope. See a description of the latest show, and listen below. “The main trouble in this whole matter of spiritual depression in a sense is this, that we allow our self to talk to us instead of talking to our self. Am I just trying to be deliberately paradoxical? Far from it. This is the very essence of wisdom in this matter. Have you realized that most of your unhappiness in life is due to the fact that you are listening to yourself instead of talking to yourself? Take those thoughts that come to you the moment you wake up in the morning. You have not originated them, but they start talking to you, they bring back the problem of yesterday, etc. Somebody is talking. Who is talking to you? Your self is talking to you. Now this man’s treatment [in Psalm 42] was this; instead of allowing this self to talk to him, he starts talking to himself, ‘Why art thou cast down, O my soul?’ he asks. His soul had been repressing him, crushing him. So he stands up and says: ‘Self, listen for a moment, I will speak to you’. Do you know what I mean? If you do not, you have but little experience. The main art in the matter of spiritual living is to know how to handle yourself. You have to take yourself in hand, you have to address yourself, preach to yourself, question yourself. You must say to your soul: ‘Why art thou cast down’–what business have you to be disquieted? You must turn on yourself, upbraid yourself, condemn yourself, exhort yourself, and say to yourself: ‘Hope thou in God’–instead of muttering in this depressed, unhappy way. And then you must go on to remind yourself of God, Who God is, and what God is and what God has done, and what God has pledged Himself to do. Then having done that, end on this great note: defy yourself, and defy other people, and defy the devil and the whole world, and say with this man: ‘I shall yet praise Him for the help of His countenance, who is also the health of my countenance and my God’. -D. Martyn Lloyd-Jones, Spiritual Depression: Its Causes and Cures, pp. 20-21; emphasis added. In the latest episode of Hints of Hope, I talk about implementing this practice into your life. Too many times, we fall victim to the voices in our heads, and not the objective, loving, and sure words of Jesus from the Scriptures. Preaching the gospel to ourselves is about telling the lies, to please go away. Preaching to the soul is about finding hope in God, renewing joy in Jesus when we can’t breathe, are overwhelmed with life, and when the soul is downcast, and warring within.